$500,000 stands between the Rockford High School Marching Band and marching in the 2017 Macy’s Thanksgiving Day Parade. 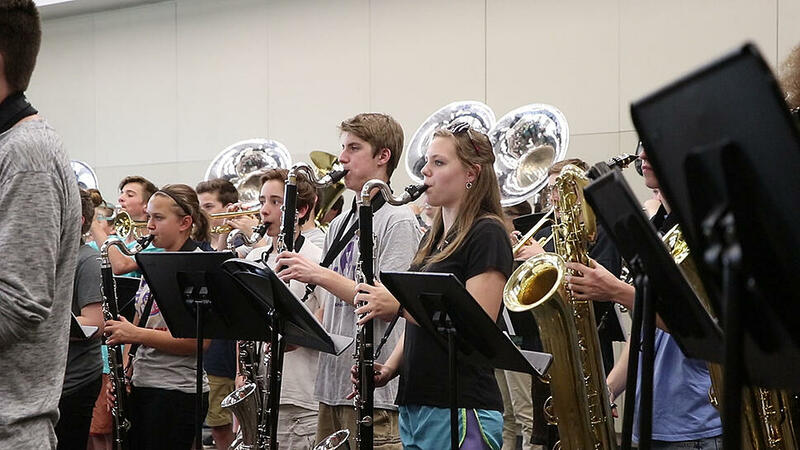 The band, located in Rockford, Michigan, has been selected as one of seven high school bands to perform at the 91st parade in addition to two college bands and one military band. 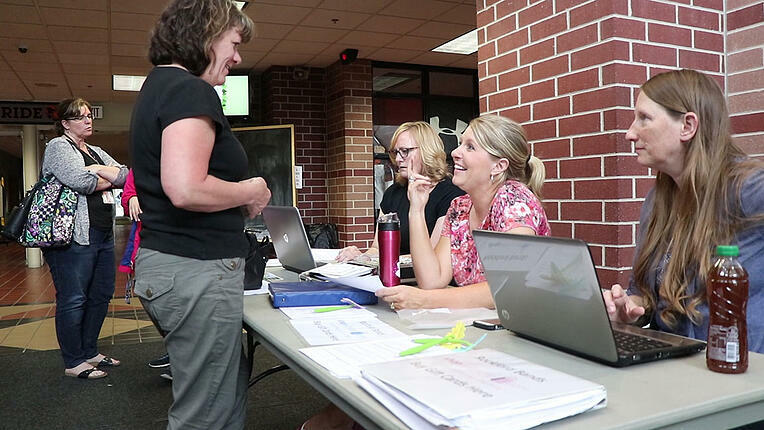 After the buzz had worn off slightly, the band boosters and families hit the ground running planning fundraisers to bring the $500,000 price tag down. Over 300 students are hoping to make the trip to New York City, so the cost comes to $1,500 per student. Because of these individual costs, the band boosters took a two-pronged approach to fundraising: some fundraisers have gone into a March to Macy’s Fund, while the others have gone toward individual student accounts. Travel doesn’t come cheap. So it comes as no surprise that getting a 300-plus marching band from Michigan to Manhattan along with all of their equipment will be no small or inexpensive order. Costs like these are what have encouraged Rockford to raise money for a March to Macy’s Fund. Over the past month and a half, they’ve run more than five fundraisers including some product fundraisers, a couple of restaurant night fundraisers, and even a pancake breakfast! They have more fundraising events scheduled on the calendar throughout the summer such as a golf scramble, a dinner and auction, a car raffle, and a 5K fun run. 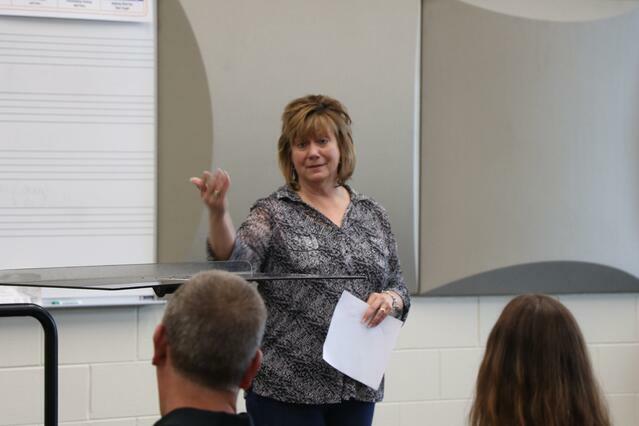 Band Board President, Melinda Klukas, spoke to parents at a fundraising meeting in May about the goals for some of these upcoming fundraisers saying, “We have a lot of little things that are going to get us bigger money, we’re hoping the $20,000 range or more.” Knowing full-well how many volunteers these fundraisers require, Melinda reminded families about individual initiatives that they should also get involved with. 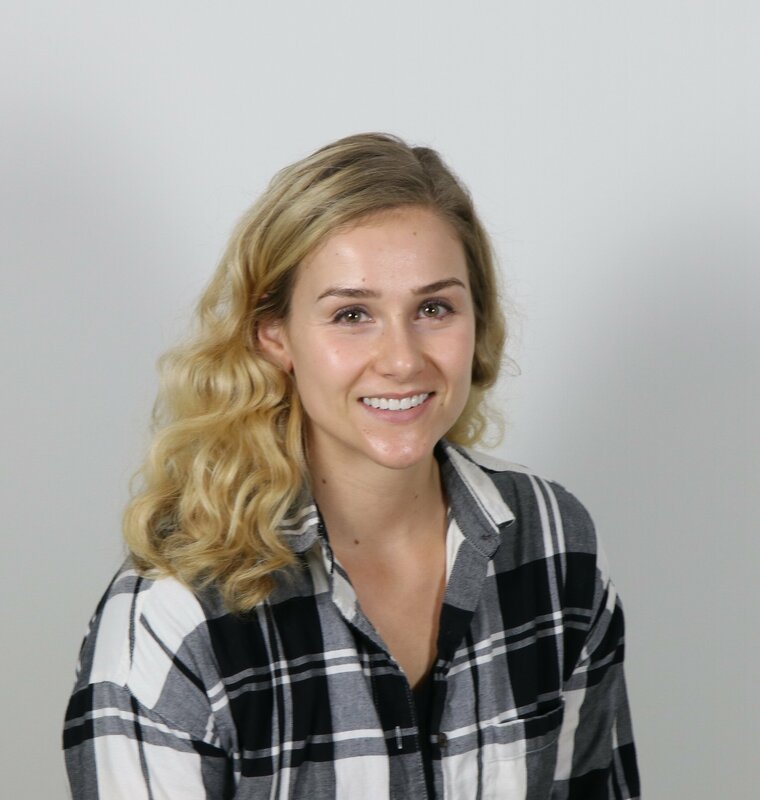 While the better majority of the fundraisers Rockford is running are raising money for the general fund, there are some fundraisers that go toward a student’s account. These efforts all take the time of the students and their parents as they’re selling products like specialty coffee, coffee mugs, Rockford band swag, and candy bars. 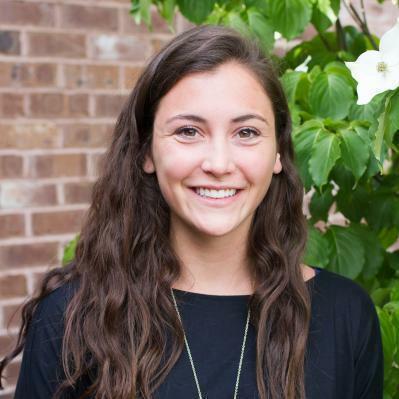 Band Board Vice President, Melissa Pakiela, tallied up all of the sales from the individual fundraising from August 2016 to April 2017, and found that the students had raised over $23,000 just from these individual fundraisers! And that’s not even including one of their fundraising efforts: scrip. 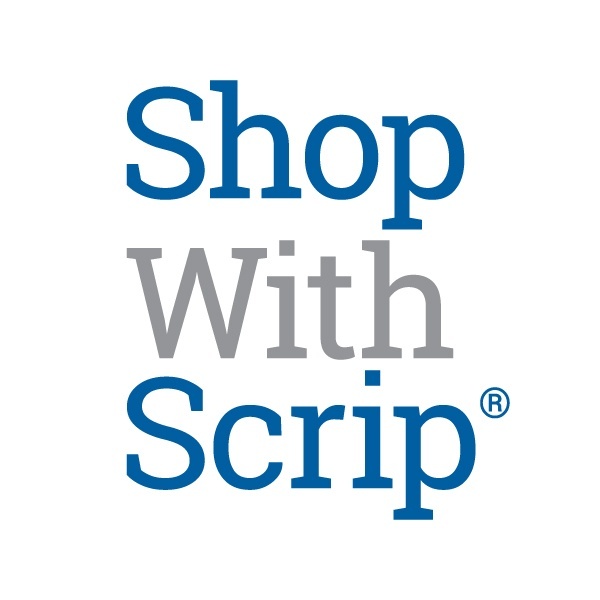 Parents participating in the scrip program can then take the 70% of their rebates earned and divvy it up into their Macy’s trip payment installments, band camp payments, or any other individual fees, while the 30% for the general fund goes toward the band’s yearly expenses. This personalization of fund allocation is one of the best parts about scrip— you can take the funds you’ve raised and put them where you see fit. Burns plans to sell gift cards from their scrip table once a week over the summer in addition to having families place orders online. She’s anticipating they’ll raise another $10,000 by September, which will help lessen the individual payments and the regular band costs for the 2017-2018 school season. Check out Rockford’s other fundraising efforts here. If you would like to make a direct donation to the Rockford Band's March to Macy's, click this link. 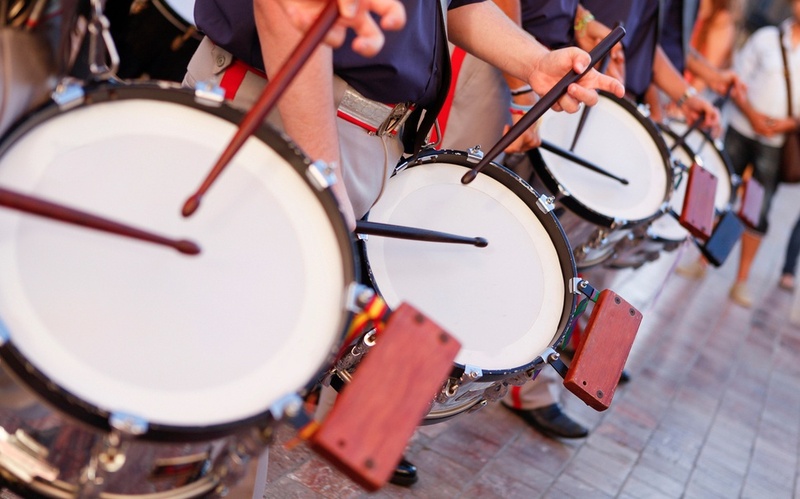 Want to learn about using scrip fundraising for your band? Download our free Scrip Fundraising Starter Kit!